13. 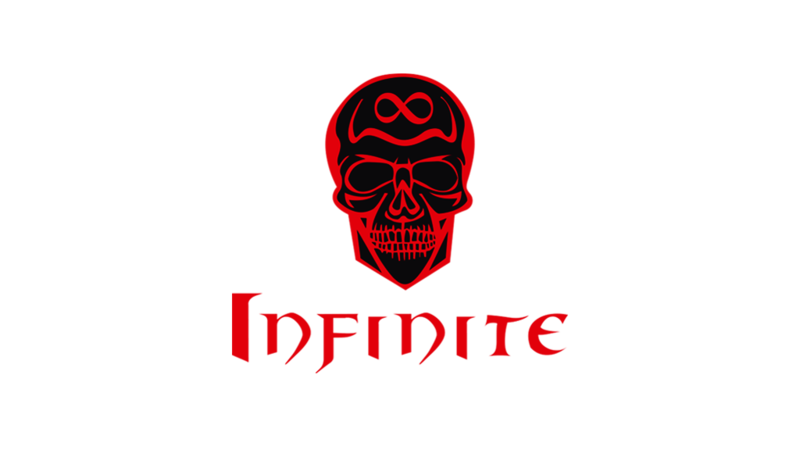 Why do you want to join Infinite guild: active guild , running good dungs , wanna help and have fun. Double post : I am not the "I spend 2k euro on game best items 0 brain" so leave my eq aside. Don't know why everyone is obsessed only with equipment. I'm not gonna make any examples here but we all know we have people in guild whose equipment isn't anything bad but overall attitude (0 activity on guild chat, not speaking proper - in some cases, any - English, terrible gameplay) makes them pretty much useless to the guild. I would rather take people who are active and can play though. So, +1 from me. Maybe not much support for him (or vice versa) til he becomes slightly stronger but I think I made my point.